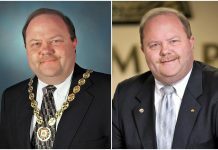 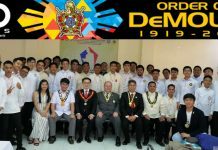 The following Past Presidents of Escudo DeMolay Alumni Chapter No. 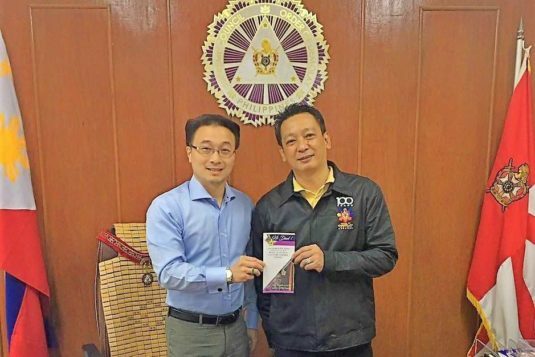 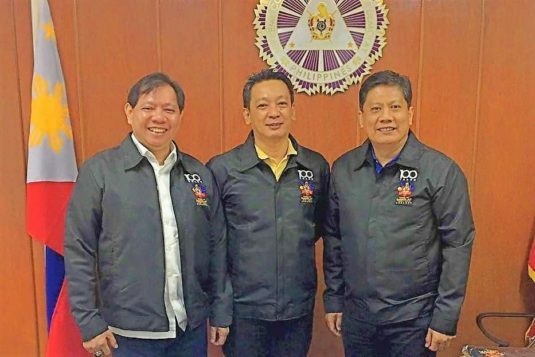 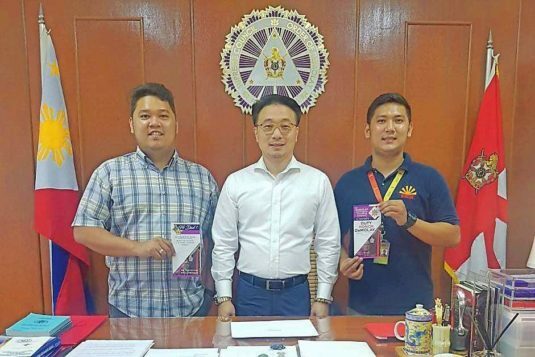 4 (NCR) have already pledged their support to the DeMolay Centennial Crusades of the Supreme Council, Order of DeMolay: Brother Chevaliers Rowan Labro of Gen. Douglas MacArthur Chapter (PP Escudo 1999) and Tito Cruz of Wadih C. Saab Chapter (PP Escudo 2006) as Frank S. Land Centennial Fellows; Brother Chevalier Barry Poliquit of Serafin V. Aguilar Chapter (PP Escudo 2011) as a Jacques DeMolay Centennial Fellow; and Brother Adelbert Jerome Castro of Batangas Chapter (PP Escudo 2015) as a Frank S. Land Centennial Fellow. 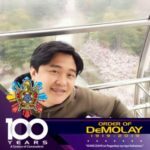 Escudo Alumni Chapter member Brother Greg Julius Castro of Loyalty Chapter also signed up as a Jacques DeMolay Centennial Fellow. 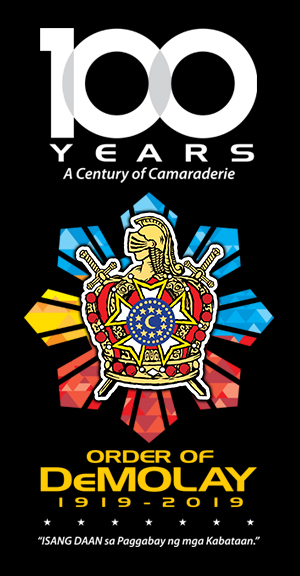 The Frank S. Land Centennial Fellows (for Master Masons) and Jacques DeMolay Centennial Fellows (for Senior DeMolays) are part of the DeMolay Crusades, which are once-in-a-lifetime membership categories, that allow Master Masons and Senior DeMolays to show their continued support to the Order of DeMolay in the Philippines by making an investment to its future. 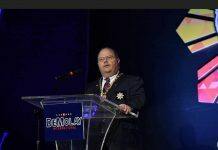 The other membership category is the Louis Gordon Lower Centennial Fellow for Active DeMolays. 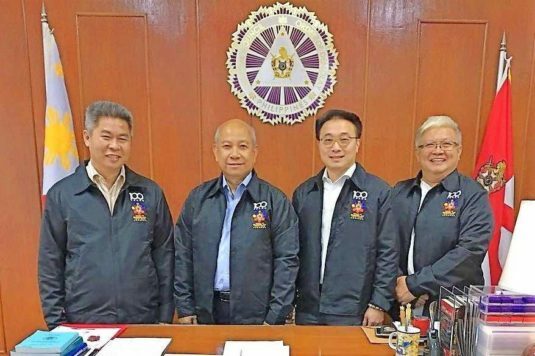 Brother Barry Poliquit is encouraging the other Past Presidents of Escudo DeMolay Alumni Chapter, namely: Brothers Boy Acsay, Joel Alimon, Joby Magbanua, Caloy Marinas, Jun Salatandre, Jerick and Rhaney Gempesaw, Ike Piansay, Robert Varela, Amado Benares, Mon Anicete, Jayson Azarcon, Manny Gomez, Rey Serrano, Jan Mercado and RJ Mendoza, to also pledge their support to the Order of DeMolay in the Philippines. 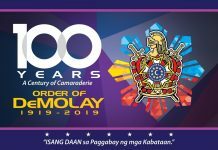 Grand Master Abella is also calling for the other Senior DeMolays here and abroad to become Jacques DeMolay Centennial Fellows or for those who are Senior DeMolays and are also Master Masons, to sign up as Frank S. Land Centennial Fellows (at the same they become Lifetime Members of the Supreme Council, Order of DeMolay) thus actively participate in the DeMolay Centennial Anniversary Celebration in March 2019.